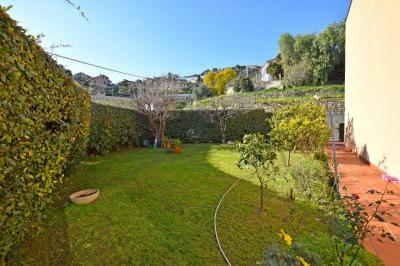 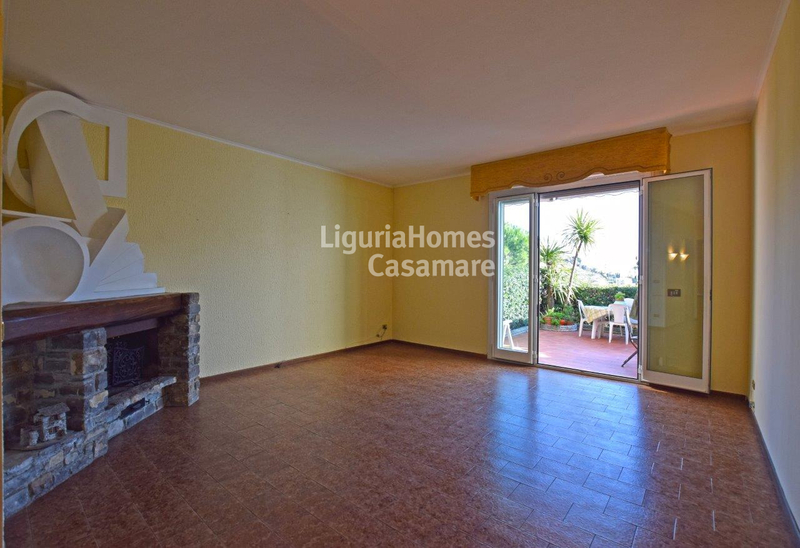 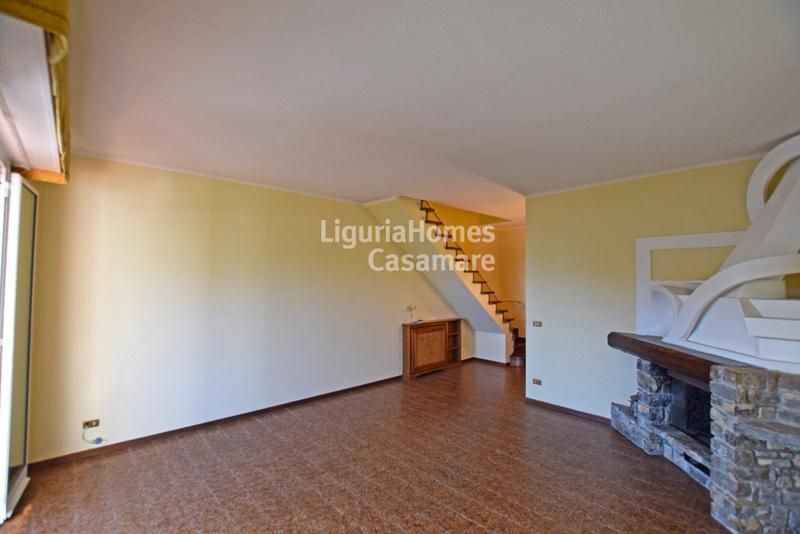 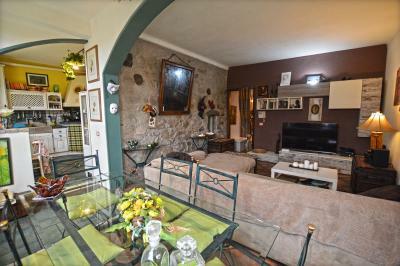 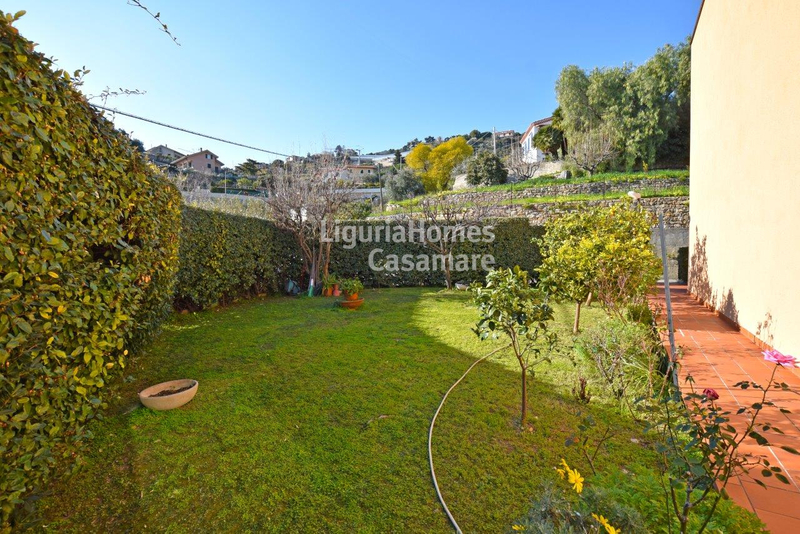 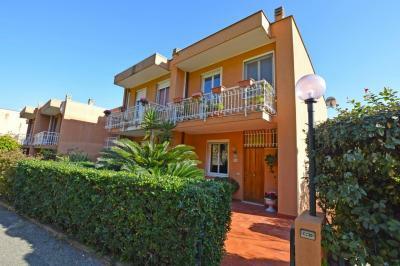 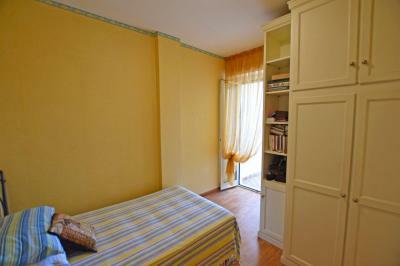 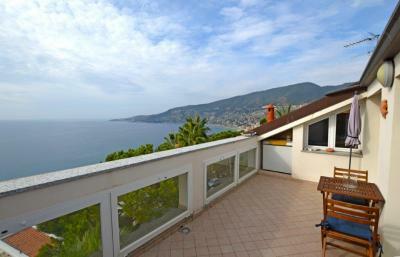 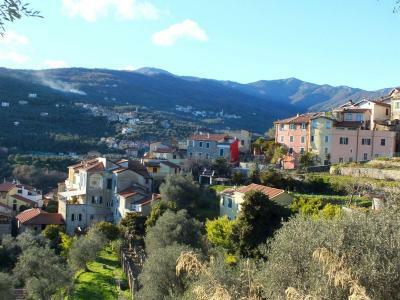 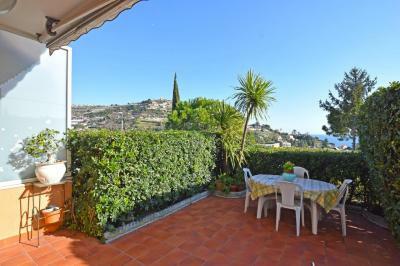 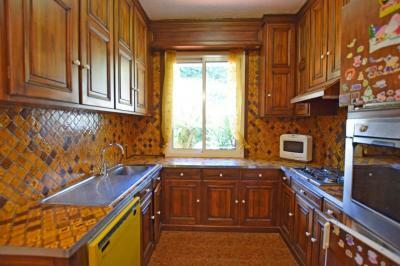 Semi-detached property for Sale in Liguria, Ospedaletti, Italy. 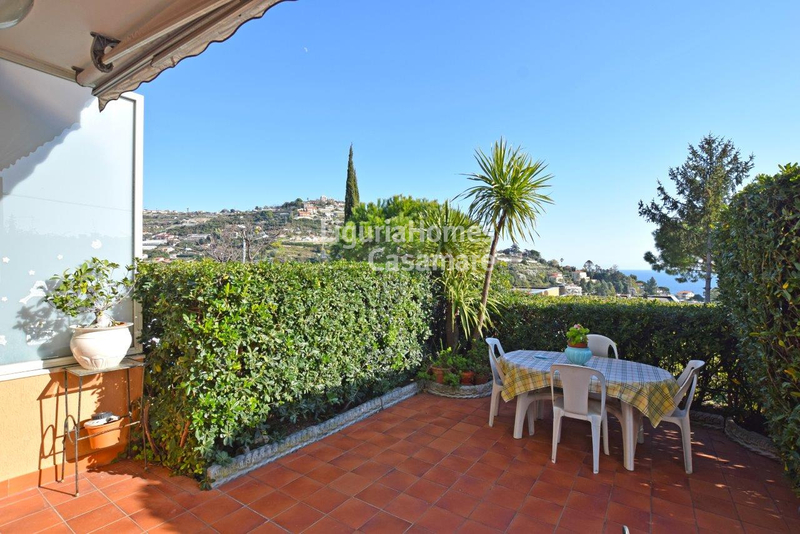 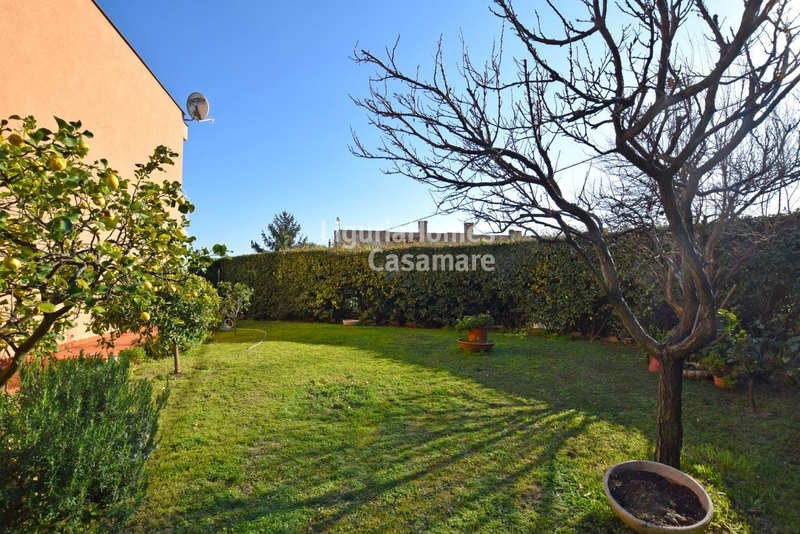 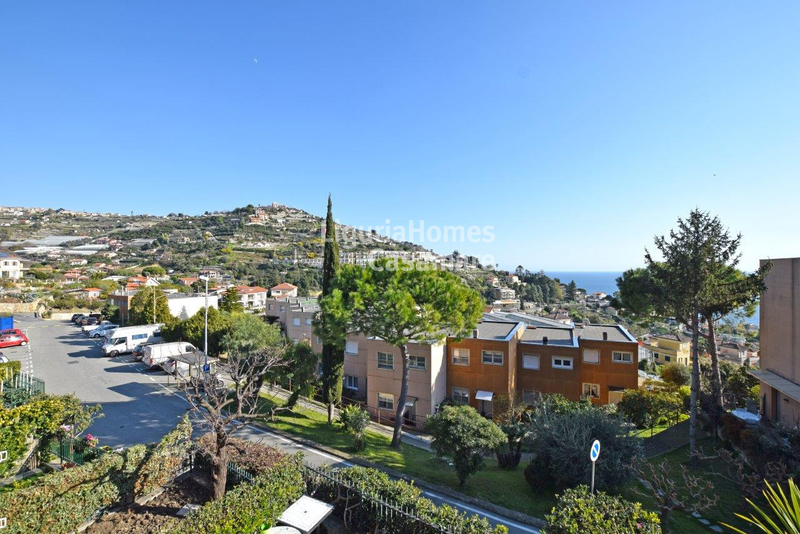 This lovely semi-detached Villa for Sale in Ospedaletti enjoys a nice private garden, sea view and an independent entrance. - First floor: master bedroom with balcony, 2 further bedrooms and a bathroom. 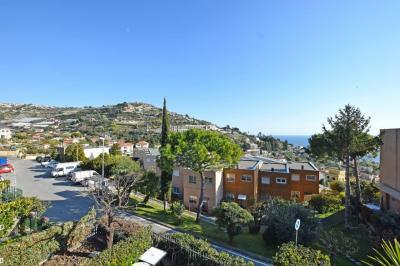 A covered parking space and 2 extra car spaces are also included.